At Douglas Wilson Companies, we define a community where you can live life to the fullest. With 35 years of experience and over $15 billion in asset value, DWC has been developing and working on best-in-class real estate projects including hotel, multi-family, commercial, and retail. With a commitment to Senior Living, DWC has assembled a team that collectively has developed over one million square feet of senior living communities, at a value exceeding $400 million. Based on our aging demographic and the need for updated and amenitized senior living communities, DWC has created a community program with the quality DWC is known for in the industry. Concurrently, we have formulated several tools we use to analyze markets and potential projects. By understanding the socioeconomic demographics of the area, projected growth in that area and then layering over additional units as that demographic ages, we can make a “go” or “no go” projection. An exceptional senior living community provides a range of amenities, that not only add comfort and convenience, but ensures a warm and welcoming experience for everyone. At Douglas Wilson Companies, we succeed at developing communities that embody these ideals, thanks to our exceptional operators who focus on three foundational pillars. We offer a rich roster of wellness programs to keep you fit and healthy and active. We take pride in creating a welcoming and supportive community, where residents and staff bring something special each day, to every encounter. We offer an elevated dining experience, featuring delicious, nutritionally-rich meals for every diet and preference, served in comfort and elegance. With 35 years of experience and over $15 billion in asset value, DWC has been developing and working on best-in-class real estate projects including hotel, multi-family, commercial, and retail. 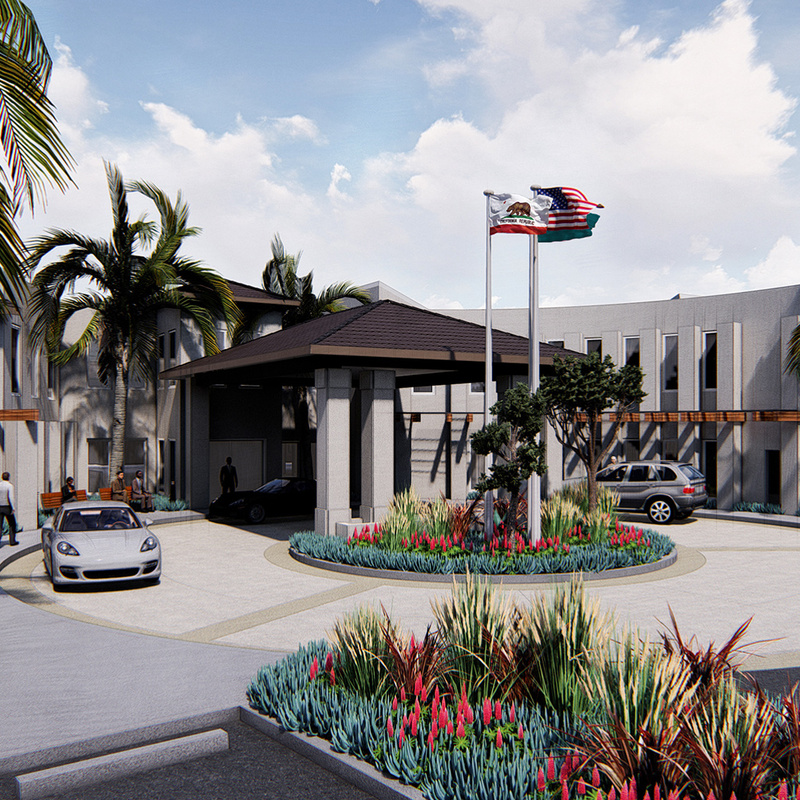 With a commitment to Senior Living, DWC has assembled a team that collectively has developed over 500,000 square feet of senior living communities, at a value exceeding $800 million and recently launched its Senior Living platform, including its first Assisted Living and Memory Care project – Sienna at Otay Ranch.